Chilly December brings about our craving for hot, flavorsome food. With a host of food festivals being held in Delhi and Gurgaon, you should definitely check out some of them whether you’re a foodie or not! The Gourmet High Street comes back this year at a different venue. With renowned celebrity chefs like VikasKhannaand Sarah Todd (of Masterchef Australia fame), there are interactive cooking classes, sipping turfs, gourmet markets, and much more! The National Association of Street Vendors in India (NASVI), have come together to promote the web of street food vendors and maintain the socio- cultural diversity of India. 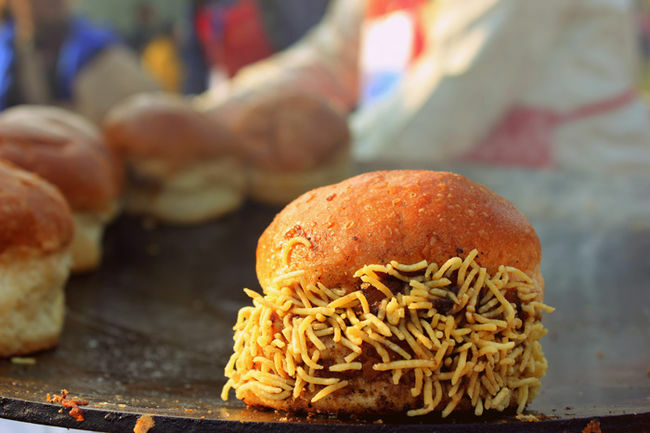 For a taste of street food from the far reaches of the country, head down to Lodhi road with your foodie friends! This is the third Grub event in the city this year, and it’s expected to be fantastic as well. 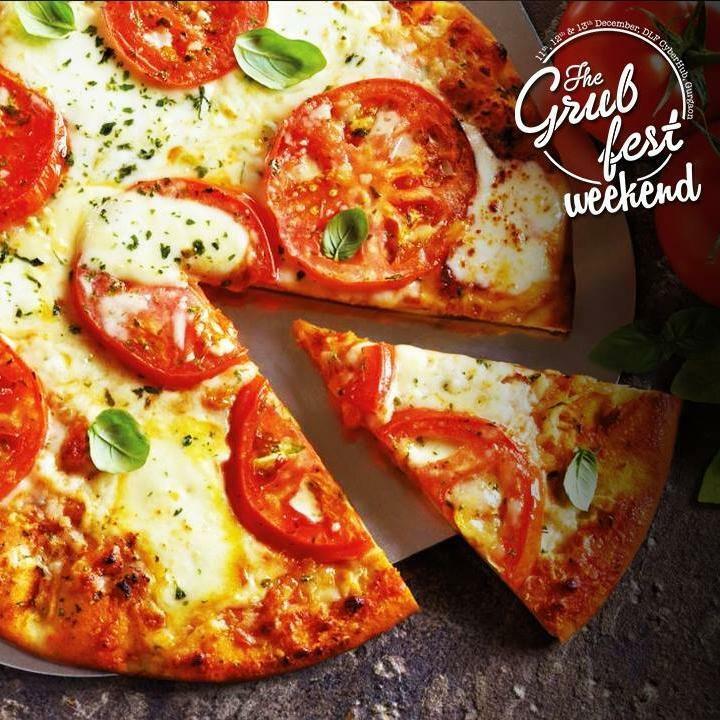 With live performances by popular Indie musicians complimented by an array of culinary demonstrations by celebrity chefs, The Grub Fest Weekend is a must attend! 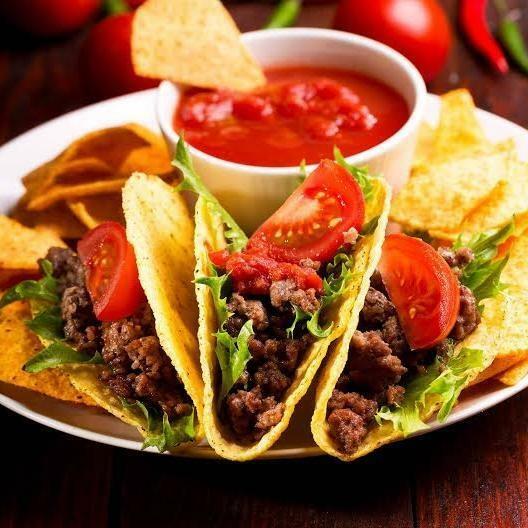 Eggspectation has come up with a food festival combining Mexican and American food. A more formal festival than the others, Chef EnzoRenda serves lunch and dinner with unique and mouthwatering fusion dishes.